Take part in fun football during school holidays with Star Strike Football Coaching! The school holidays are a long time to go without football! 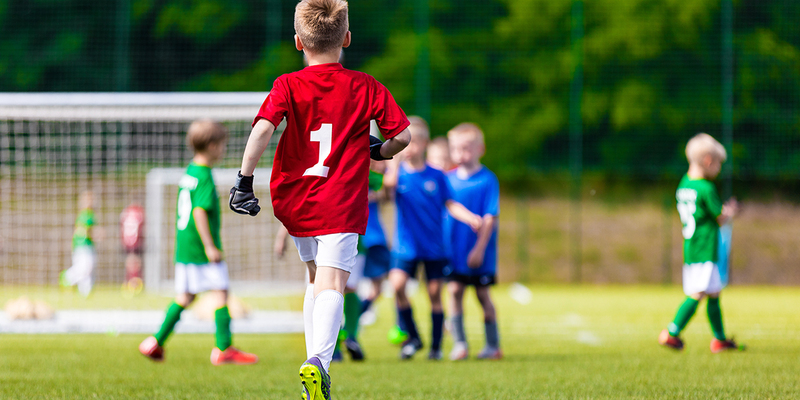 Keep your children active, learning and having fun over the holidays with our hugely popular Football Holiday Clubs and Soccer Schools. They’re great fun and great value!